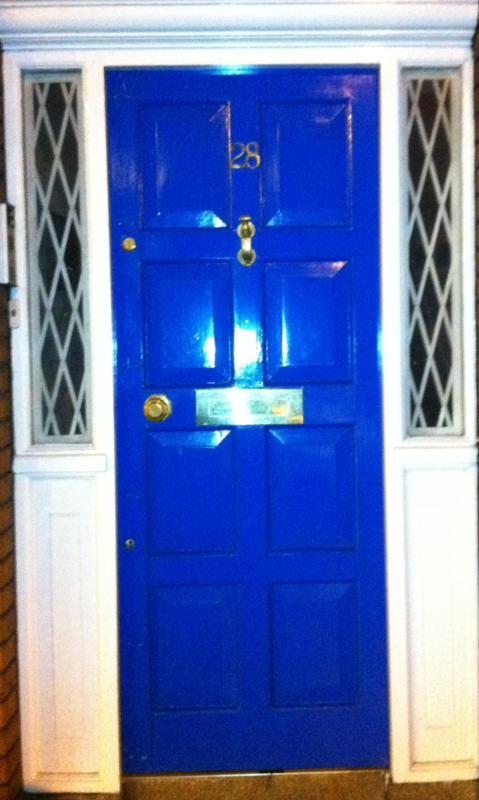 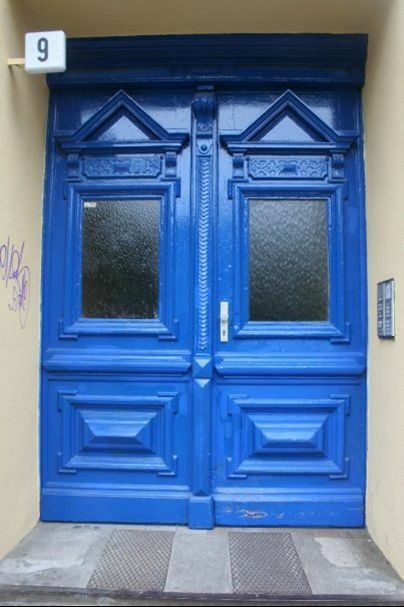 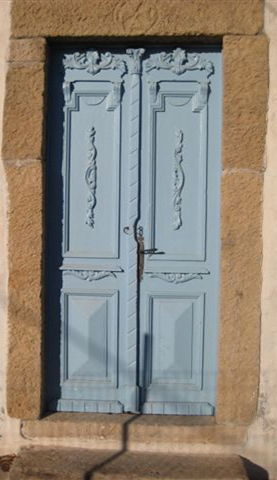 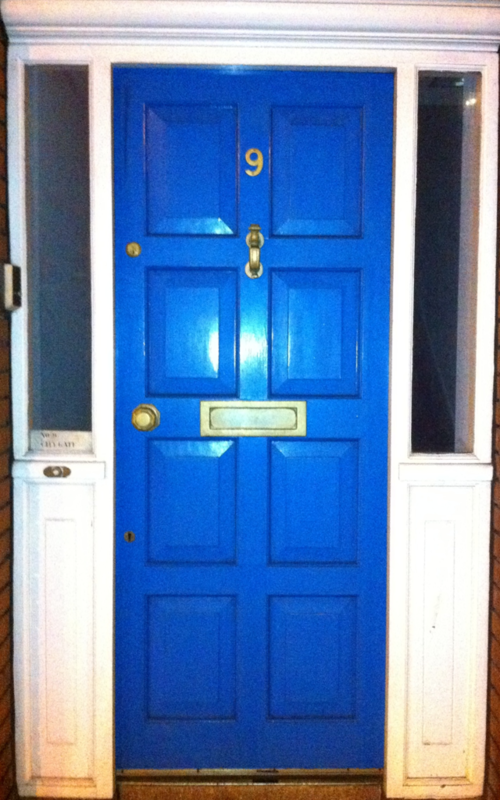 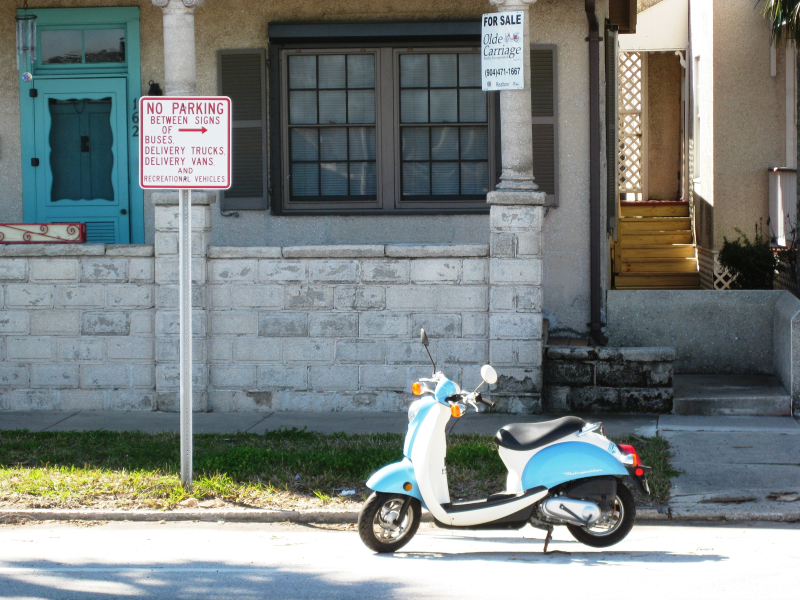 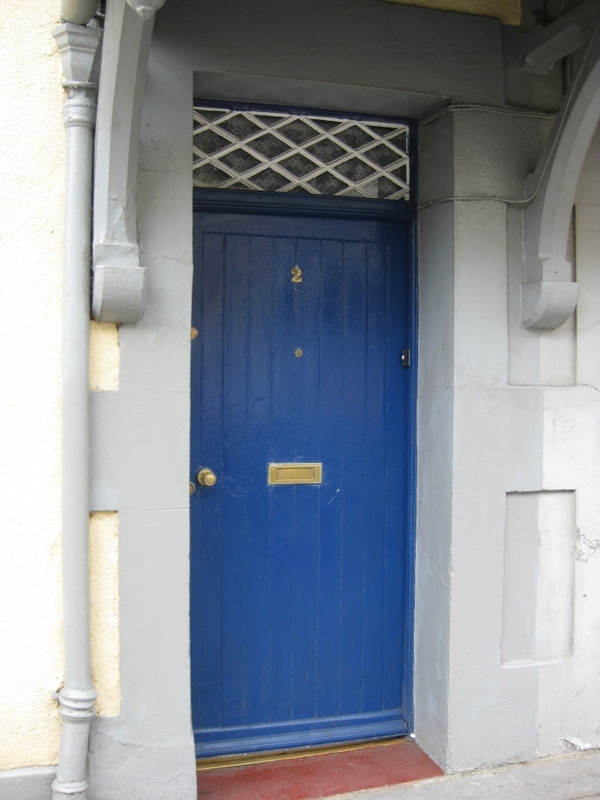 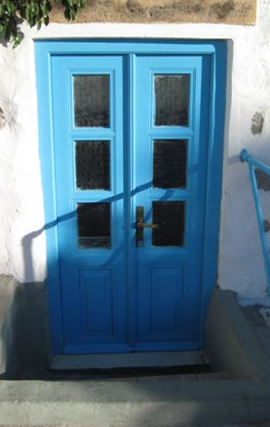 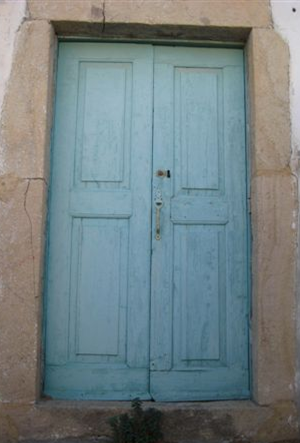 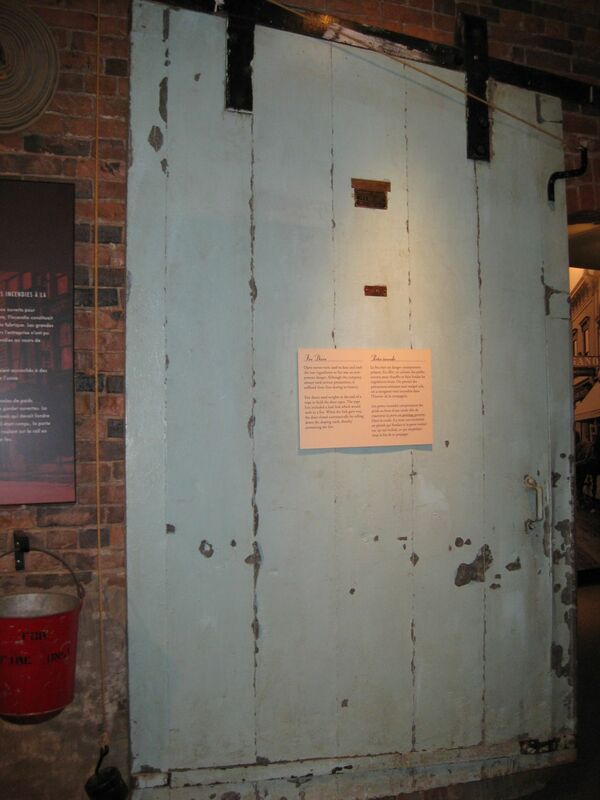 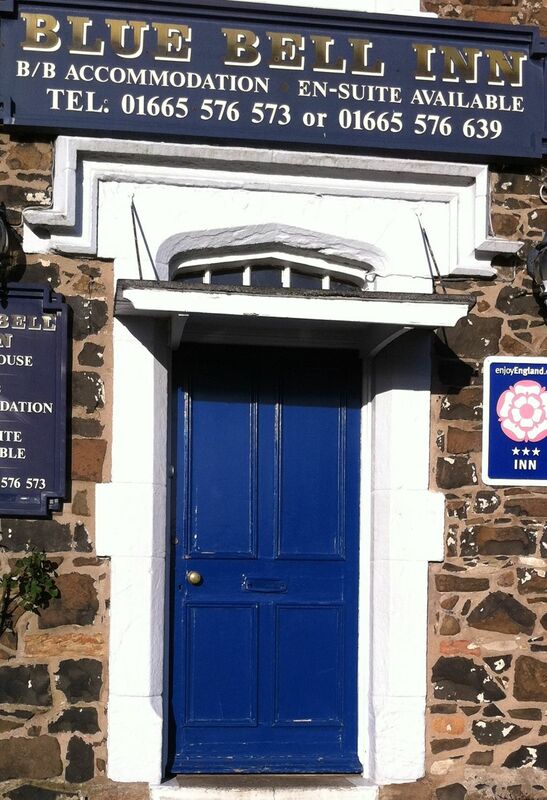 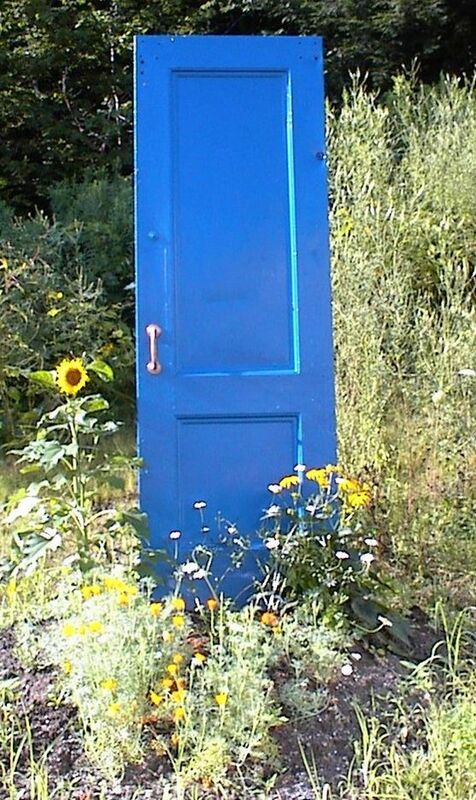 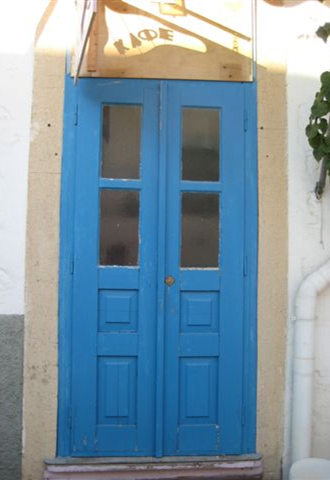 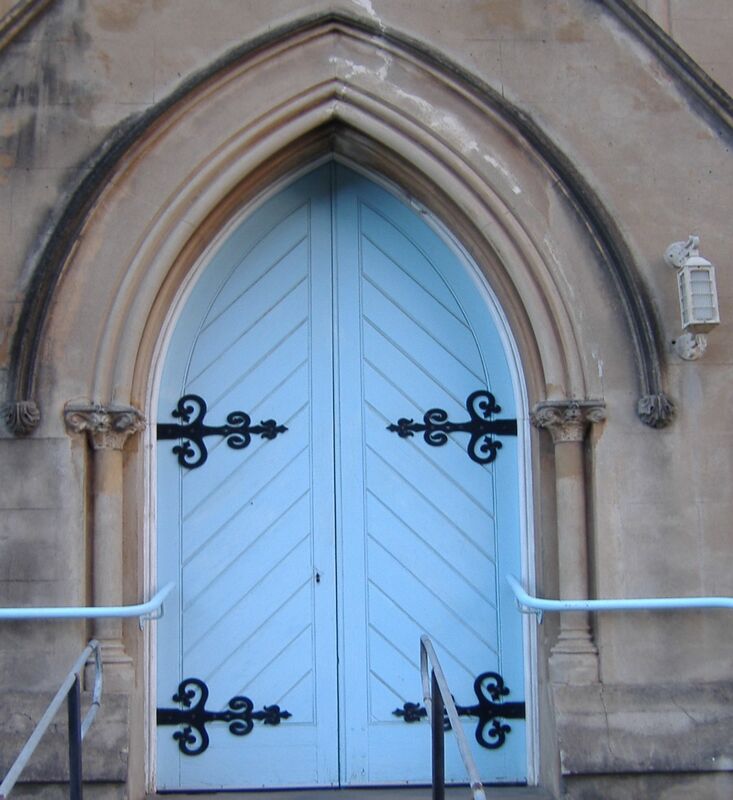 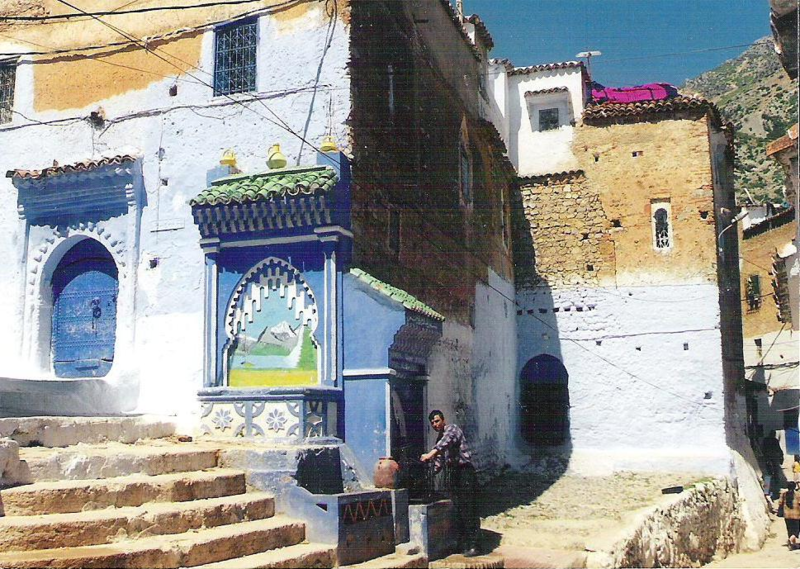 As a fun side project we have encouraged the clients and friends of Blue Door Electrolysis to send us pictures of Blue Doors from their travels. (because of client confidentiality, Blue Door Electrolysis will not put a name with the photo unless the client specifically asks.) 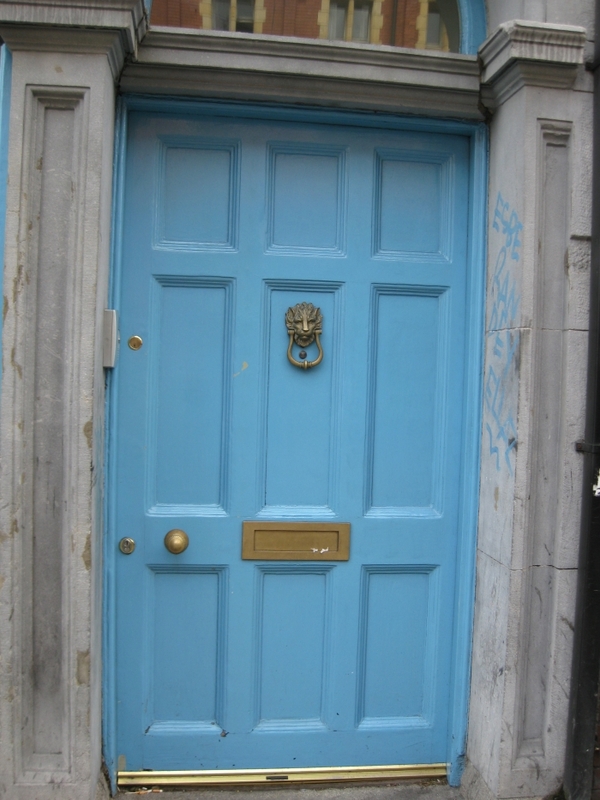 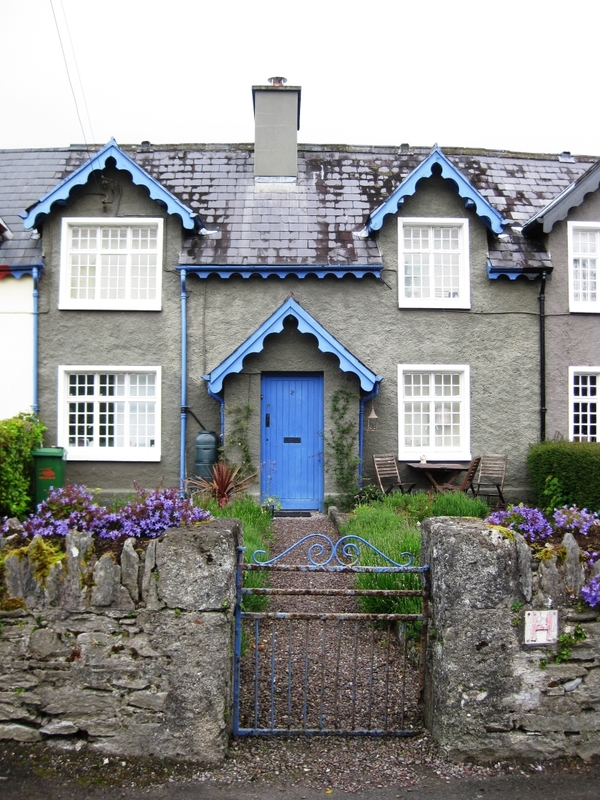 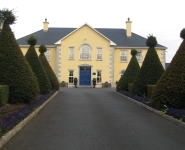 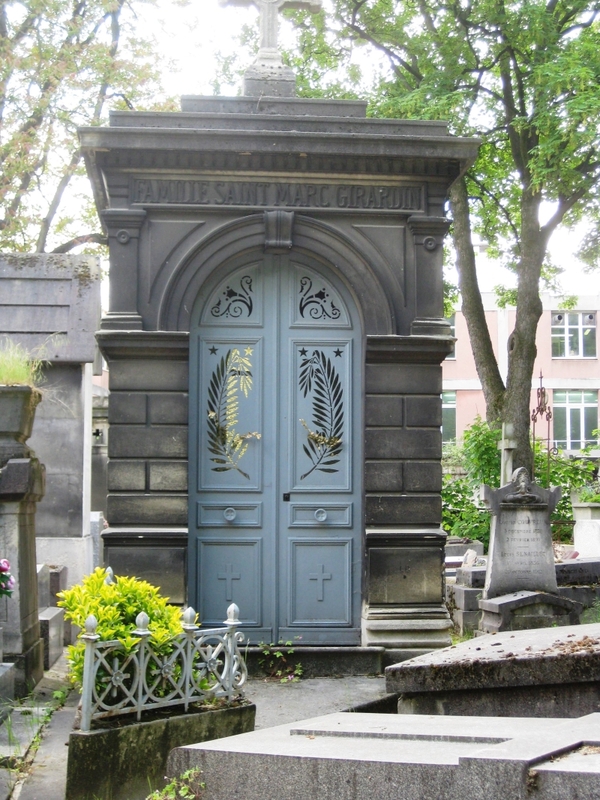 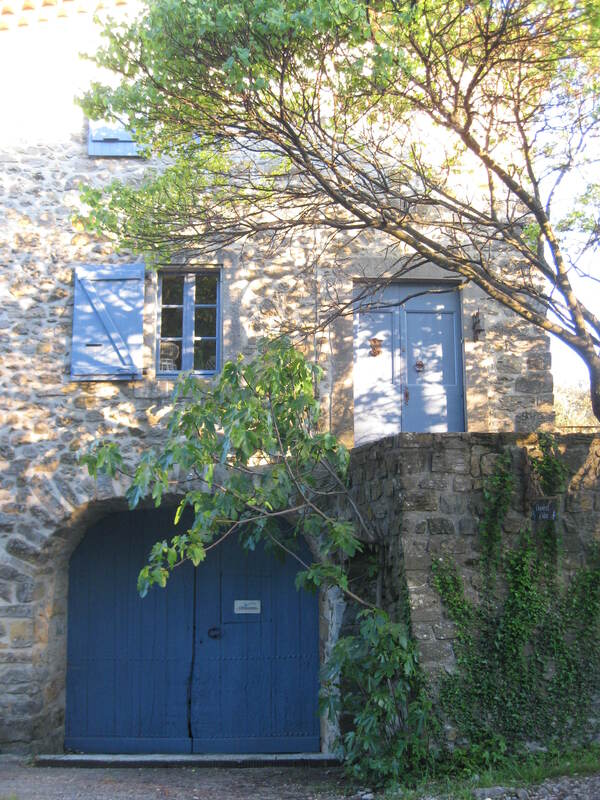 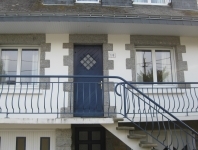 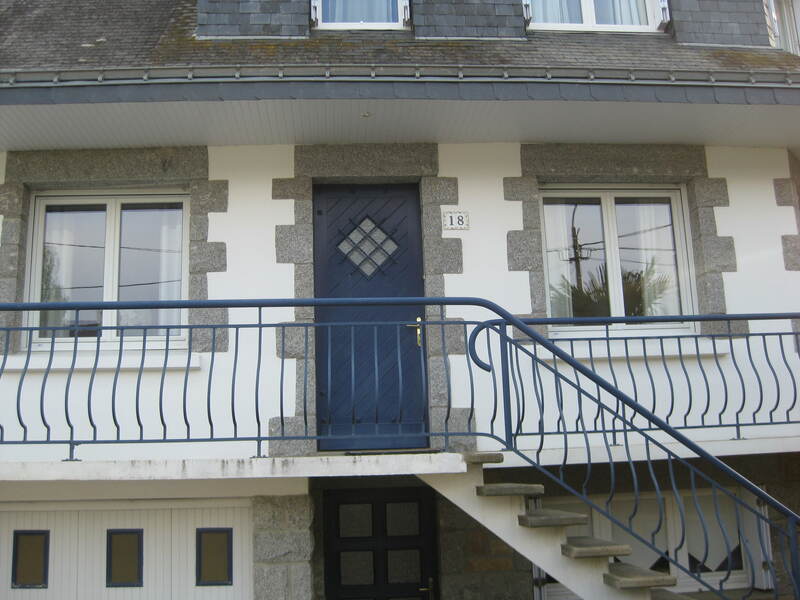 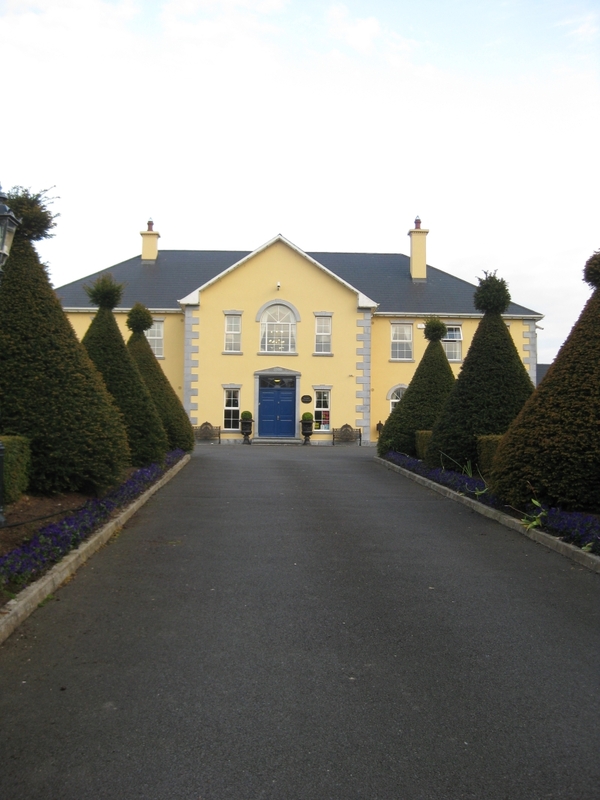 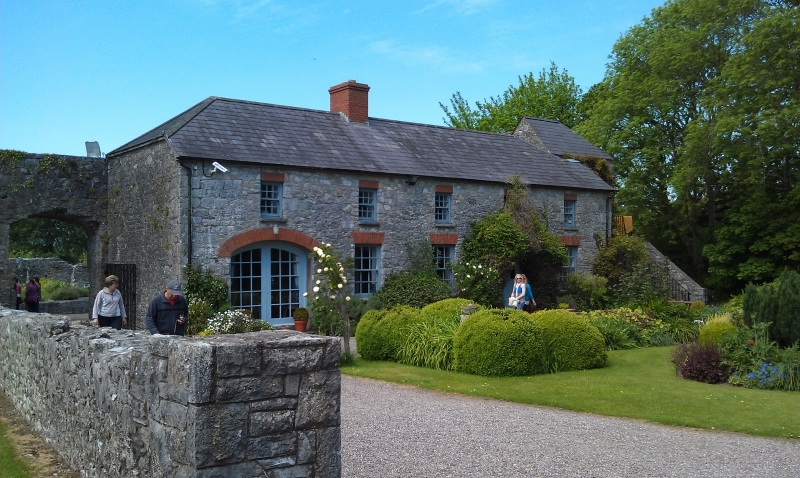 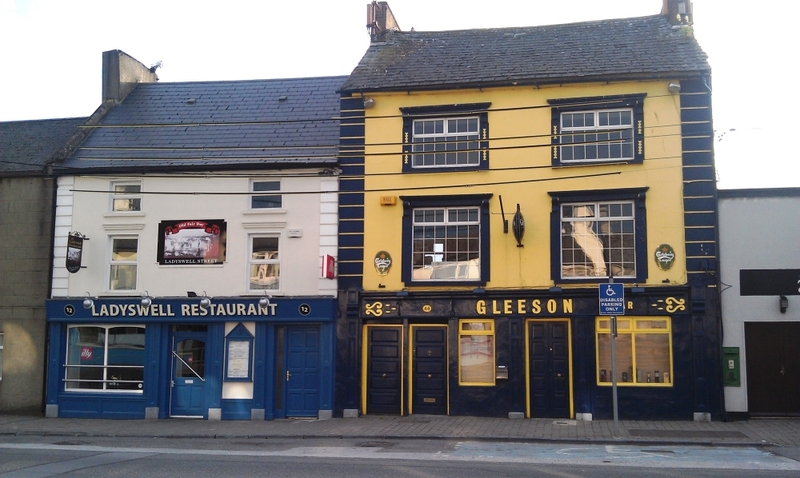 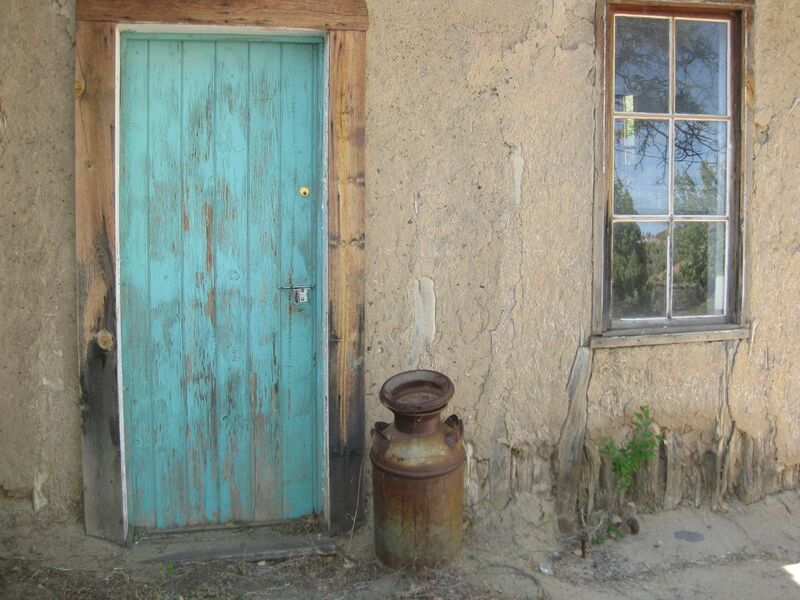 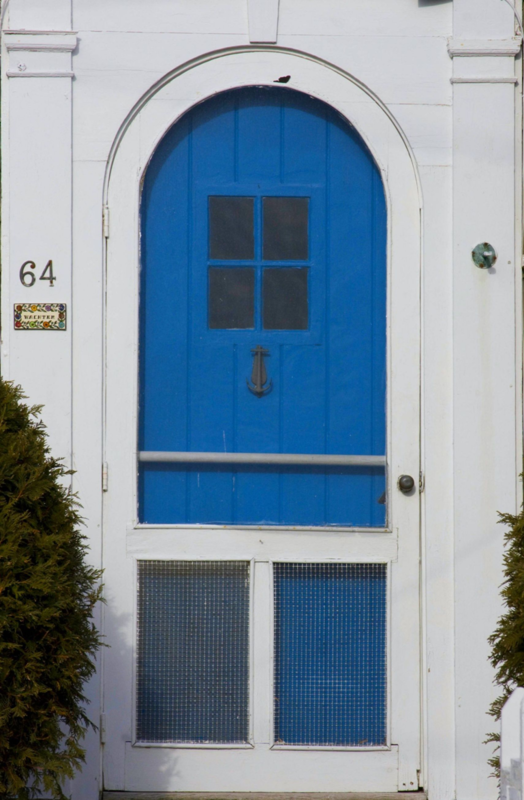 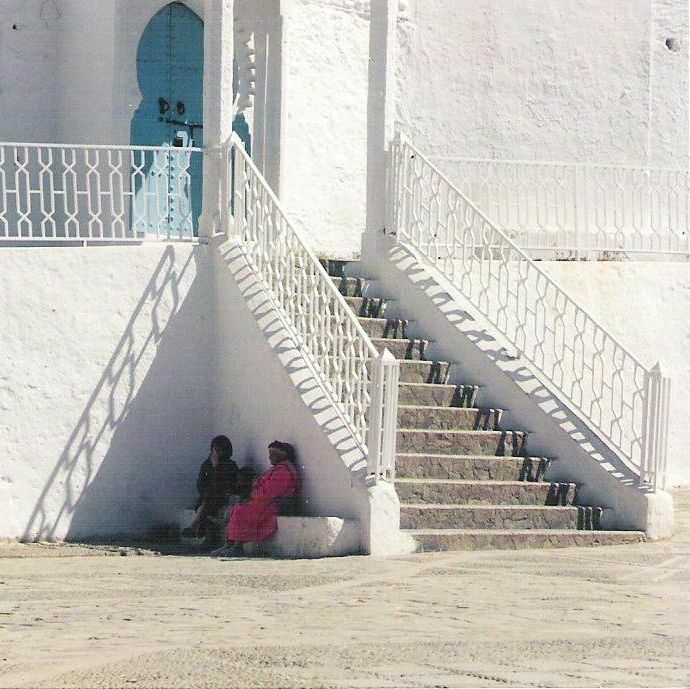 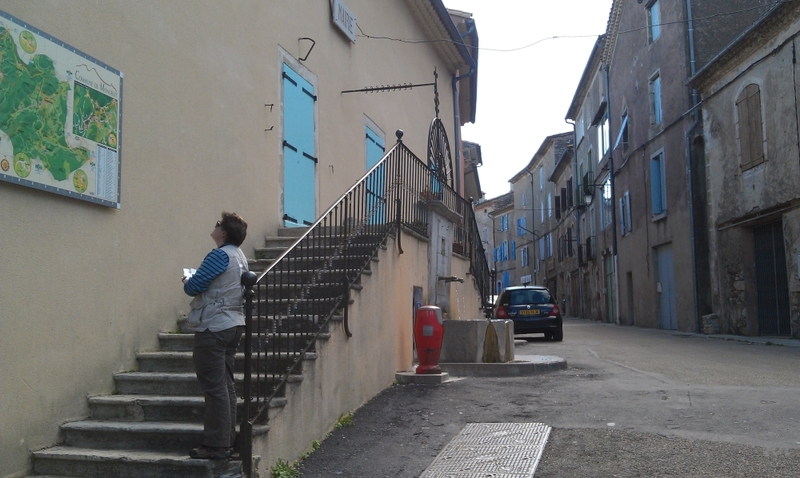 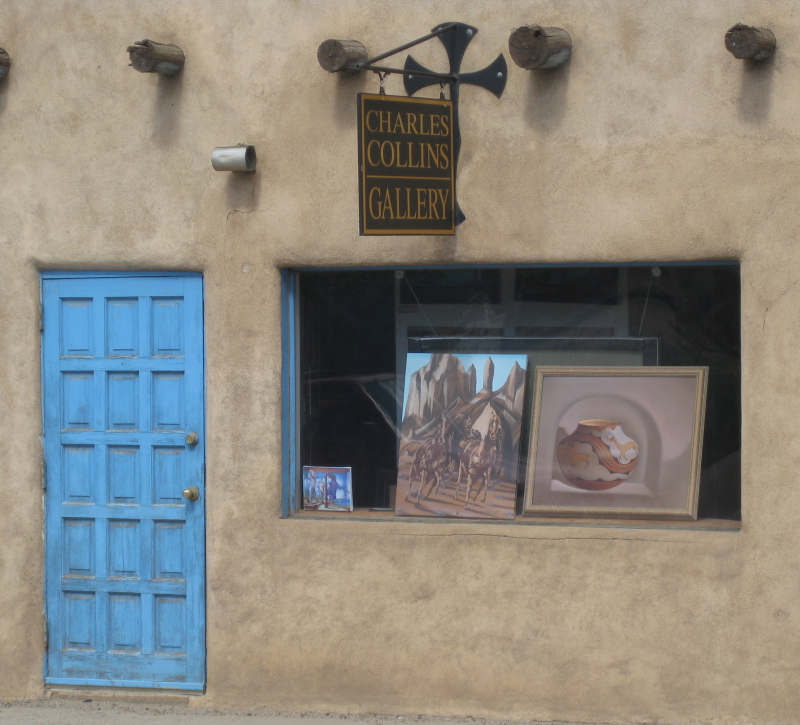 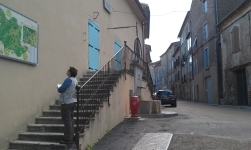 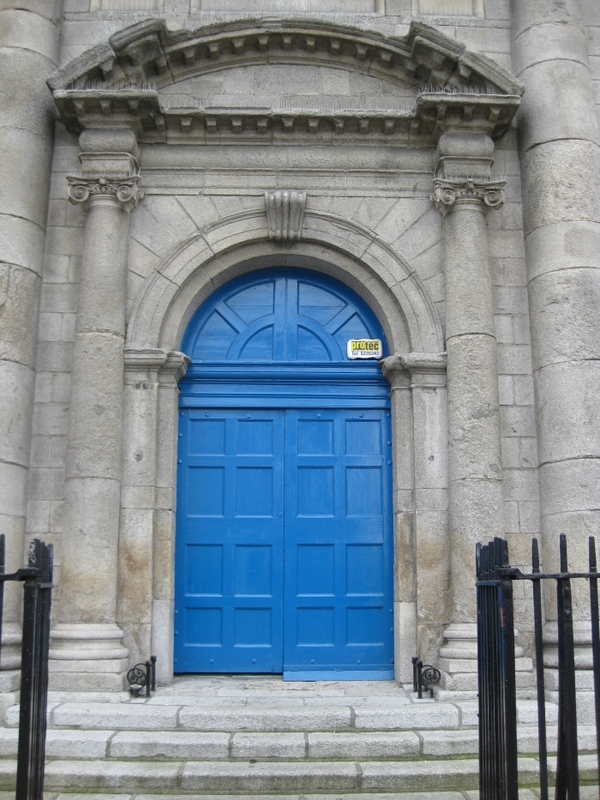 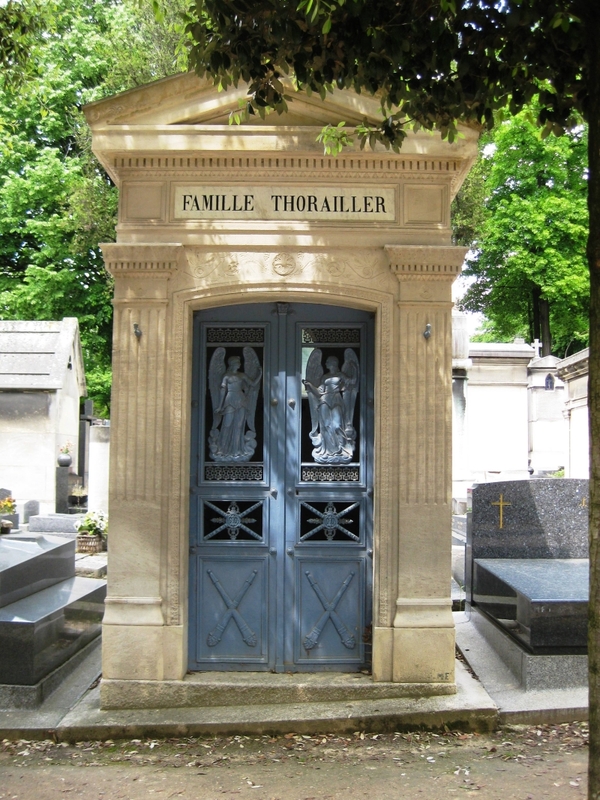 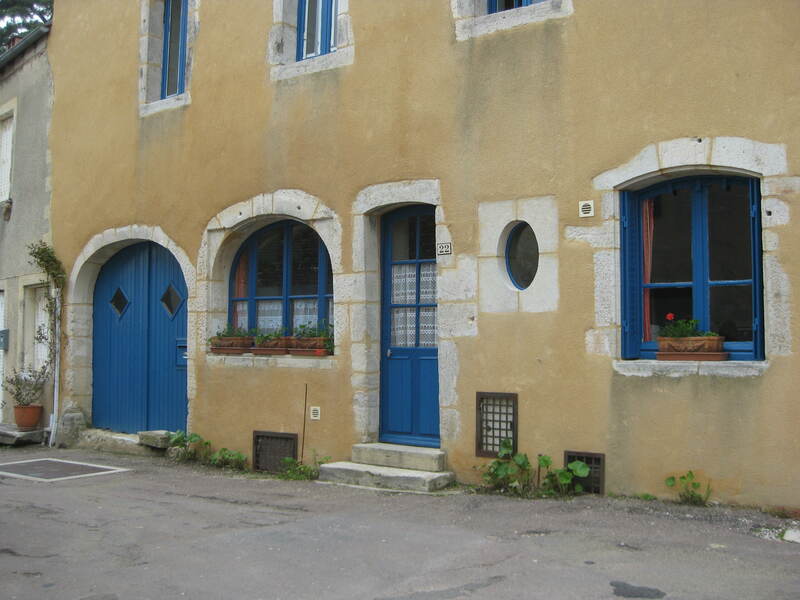 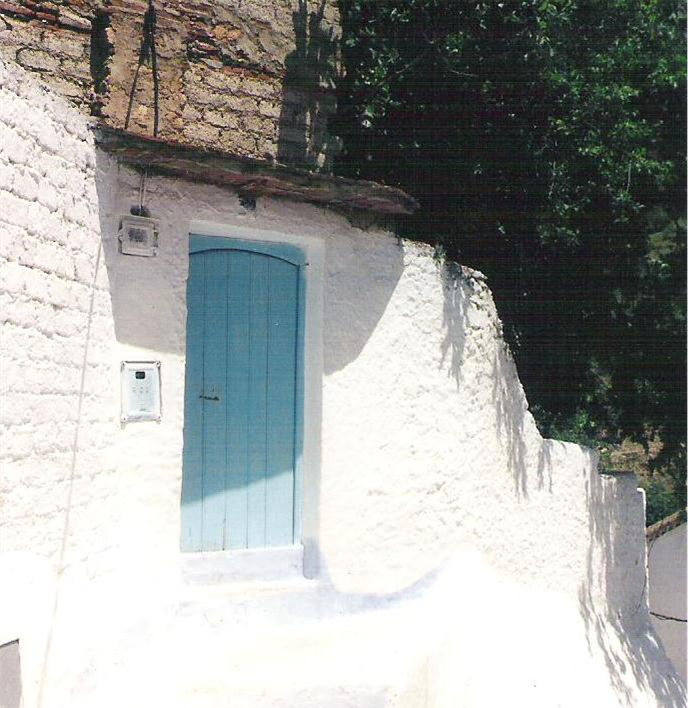 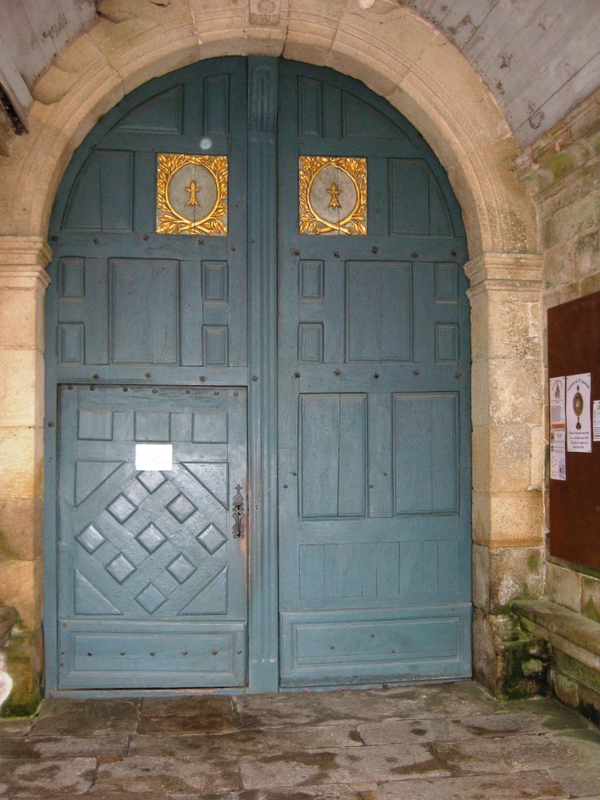 Included here are photos of Blue Doors that Sarah has seen during her travels to Ireland, France, Canada, Australia, New Mexico, Florida and other places.